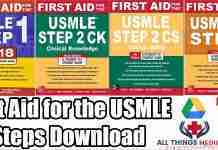 USMLE, the license test for practicing medicine in the US. Is a dream.of almost half the doctors not in the US. This test is conducted by (FSMB) the Federation of State Medical Boards and (NBME) the national board of medical examiners consisting of three steps. 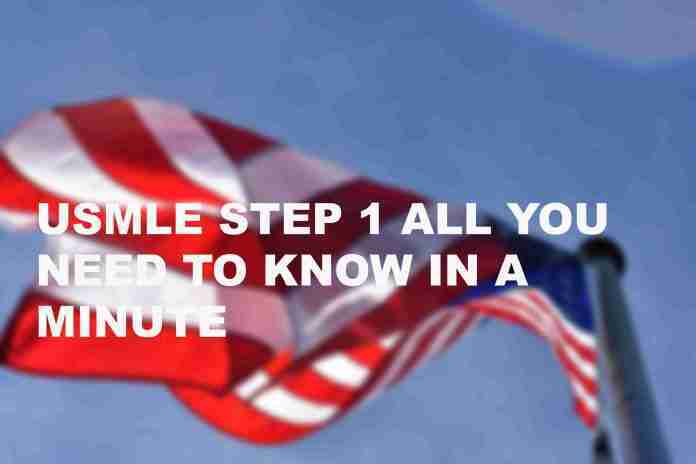 In this article, however, the focus is on step one as we know “the first step is always the hardest”. 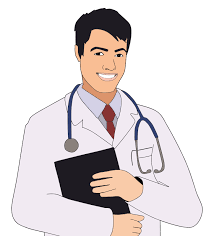 Applicants have to apply for ECFMG Educational Commission for Foreign Medical Graduates certification after that they can apply for USMLE Step 1 exams through the web application. There is no specific test date for Step one, however, the applicants can take their exam in the eligibility months that are three but a point to emphasize is you can’t have your test in the first week of January or major holidays. 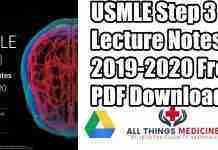 The questions involved with these subjects are mostly case study scenario based which makes it difficult to solve if you are doing it during the first four years of your medical school but then some may say the opposite. The fee for step.1 is $880 along with an additional $100-$200 as a surcharge and don’t forget the $65 for ECFMG certification. The result is announced within 3-4 weeks of the test. 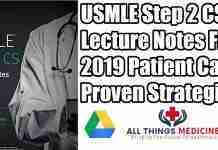 194 is the specific passing or failing score for USMLE step 1, however, a score above 230 is considered promising in today’s competition.